Pauley Perrette plans to leave “NCIS” after the current season, the beloved actress announced early this morning on Twitter. She says the decision was made last year — and no, Perrette does not have a skincare line she’s pivoting to. Nor is this about any sort of fallout with CBS or the show, the woman behind goth forensic scientist Abby Sciuto swore. “I love her as much as you do,” Perrette said of her character. Also Read: Will 'NCIS' Continue Without Pauley Perrette? Perrette is one of America’s favorite actresses, per the Q Scores Company. 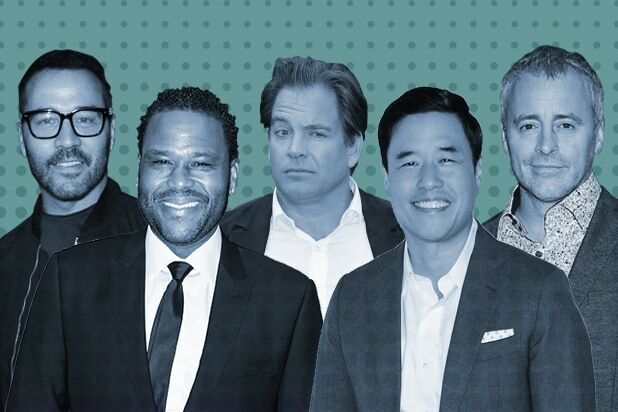 In a study performed in conjunction with TheWrap ahead of this fall season, Perrette again topped all other female leads on broadcast television with a whopping 47 Positive Q Score. That was a full 10 points ahead of our No. 2 tie between Viola Davis and Taraji P. Henson. The woman who has started opposite Mark Harmon since 2003 was also No. 1 when we performed the same study in 2014. Perrette has appeared in all 331 episodes of “NCIS” to-date. Q Scores are an industry measurement of likability. Here’s how they work: the market research company polls a cross-section of Americans, asking which personalities, characters, licensed properties, programs and brands are among their favorites. That data is then tabulated and distributed to clients to help them target consumer insights and make informed determinations on celebrity endorsements, casting calls, and other key business decisions.